At Comfortex we specialize in converted slabstock foams using various types, grades and densities of foams. From High Resilience CMHR seating foams to Visco elastic memory foams, we can manufacture most products that are made using slabstock foam. 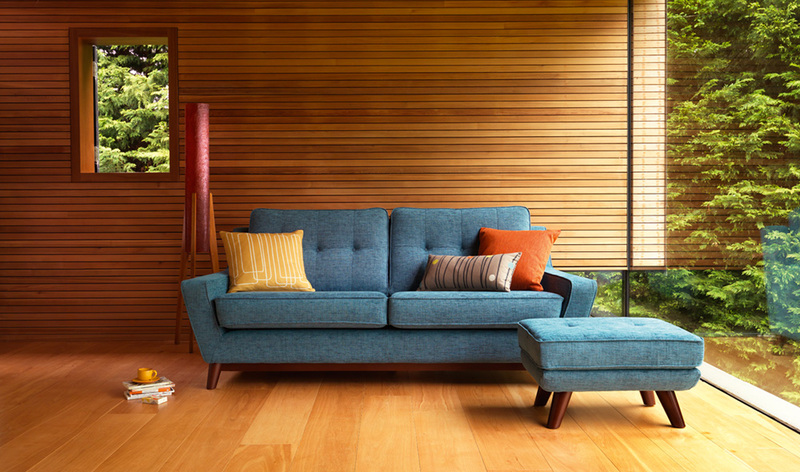 In fact many of the UK’s High end sofas are made using foam converted at Comfortex. With our in depth technical knowledge and lengthy industry experience we are able to advise you on the right solution to your foam conversion requirements. We are confident that we have the best tools and machinery available to offer a wide range of custom foam products for a variety of commercial and industrial uses, and are always seeking new and advanced ways to shape foam into even more creative and intricate designs. Converted foam is found in many industries with specialist foam grades tailor-made for their end use. Comfortex manufactures many types of mattresses and has 3 divisions within the company soley dedicated to mattress production these are domestic mattresses medical mattresses and cot mattresses, most are cut on our 3 automated CNC contour cutting machines and many are supplied vaccum roll packed. we do not only manufacture solid foam mattresses as we have a lamination line dedicated to the fabrication of foam encapsulated sprung mattresses again many of which are supplied vaccum roll packed. Comfortex has always specialized in producing high quality upholstery foam fillings for some of the UK’s largest furniture and caravan companies, supplying to the customer’s specifications, not only for the foam components but for the packaging and delivery requirements also. Using the CNC computer guided cutting machines and our Die cutting, we can manufacture intricate packaging components from foam with a very high degree of accuracy. Foam is used in many applications in industry. Foam is used in many medical products. To name just some are Pressure reducing mattresses and seats, lumbar and backrests. Mattress overlays, neck support cushions. Visco elastic (memory foam) is also a foam component used in many medical products for its unique pressure reducing qualities. Please see our section on visco elastic memory foam for more information.